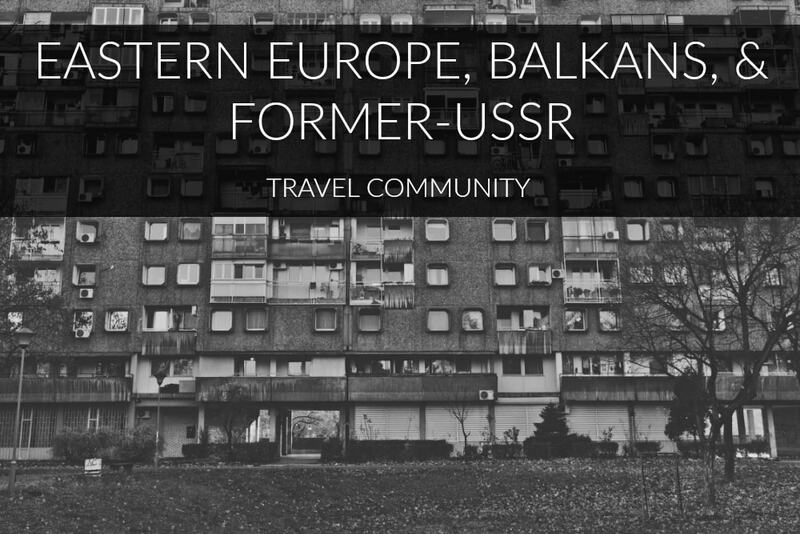 It’s no secret that a big portion of this blog talks about traveling through post-Soviet countries and cities. I have spent most of my life being fascinated by the region and how diverse places and cities can be. I also have an affinity for concrete, drastic landscapes, and good food- which, with the exception of a pesky herb called dill, can be ubiquitously found in post-Soviet countries. While the scenery and countryside leave me awestruck when traveling, it is the cities of the former-USSR that fascinates me most. 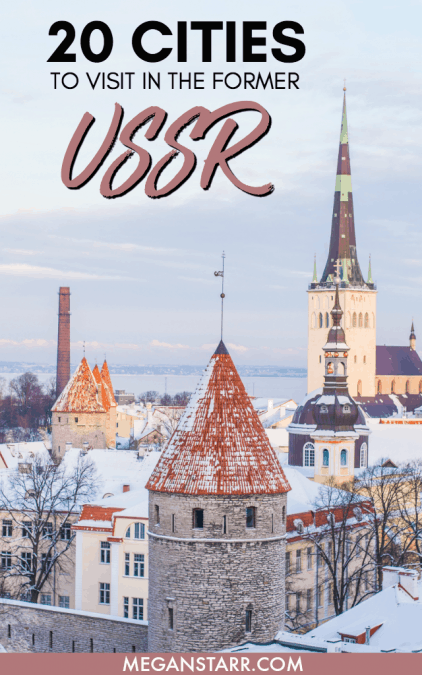 I have called on bloggers and travelers alike to put together a post showcasing 20 cities of the former-USSR worth visiting in 2018. I must say that we came up with a pretty awesome list. If you have a city you deem worthy of tourism in the new year, please leave it in the comments and share! Thanks! Tartu, Estonia’s second city and home to the Baltics’ oldest university, stretches from Dome Hill down to the river Emajõgi, which translates as ‘mother river’. The city was closed to foreigners in Soviet times because it was the location of a large military airbase. In 2016, on the grounds of that airfield, the award-winning Estonian National Museum was re-opened. It is a masterpiece of modernist architecture, and the exhibitions showcase Estonia’s history. 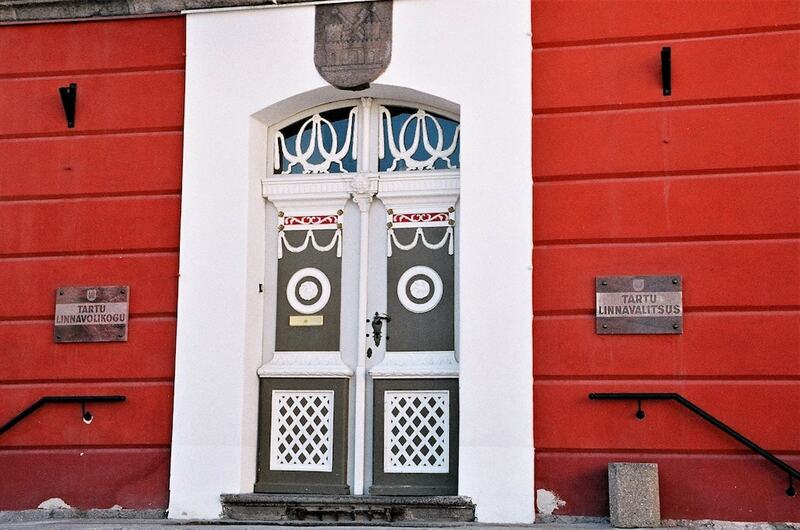 Tartu is a world away from its Soviet incarnation more than 25 years ago. Busy cafes and handicraft shops now flank the Town Hall Square. The landmark ‘kissing students’ fountain holds pride of place in front of the pink-hued town hall. Tartu is the cultural capital of Estonia with a vibrant arts and theatre scene. This is complemented by a diverse array of bars and restaurants. 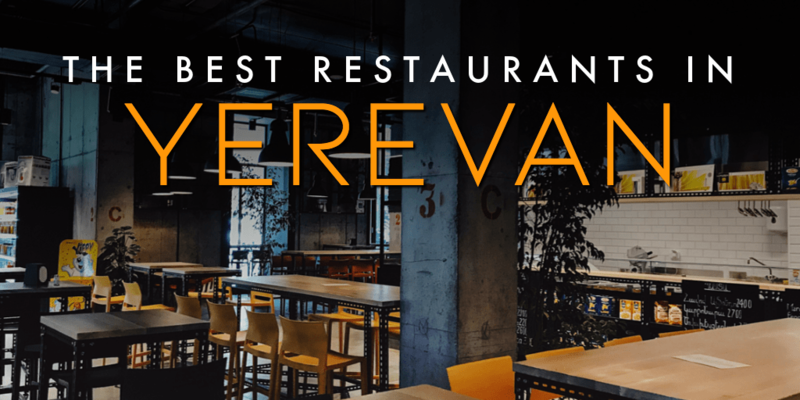 You can find excellent eateries in converted industrial warehouses as easily as you would come across an old-fashioned cafe in a former printing press, or a traditional beer-hall in an old gunpowder cellar. Every year in July, the city hosts ‘Hansa Days’, a popular medieval festival, which in 2018 promises to be the best yet in celebration of Estonia’s 100th birthday. *Lee Bonass. Tallinn is not only one of my favorite cities in the former Soviet Union but in the world. Due to its convoluted history, Tallinn has many faces—from the bohemian to the modern, from the medieval to the modernist—and a very unique character. Before Estonia’s independence in 1918, the city saw periods of Danish, Swedish, German, and Russian rule—and then came the Soviets. Therefore, Tallinn showcases an exquisite mixture of influences: The pomp of Northern European Baroque mingles with the onion-shaped domes of Russian churches, and tall Hanseatic houses line the cobblestone streets of the beautifully preserved city center. Likewise, you’ll find traces of the city’s Soviet past, such as the imposing grounds of the abandoned Linnahall. In Tallinn, the glass facades of towering high rises contrast not only with the medieval city center but also with the hip streets of Kalamaja, a neighborhood known for its wooden houses and creative street art—all a stone’s throw away from the colorful Russian flea-market at the Balti Jaam train station. 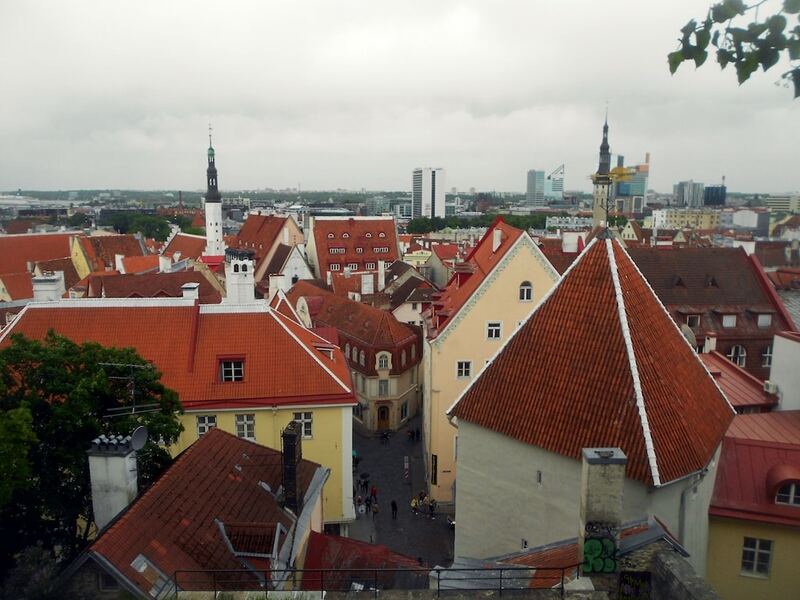 Tallinn is a city that is as aware of its history as Estonians are of their traditions while also embracing modernity, and that makes it truly special. *Sebastian from Between Distances. Click to read more about his engaging travels in Estonia. A dark river flows through a narrow gorge, surrounded by rocky hills. If you look up, you´ll see several ropeways, connecting both sides, some protected by wires, some not. 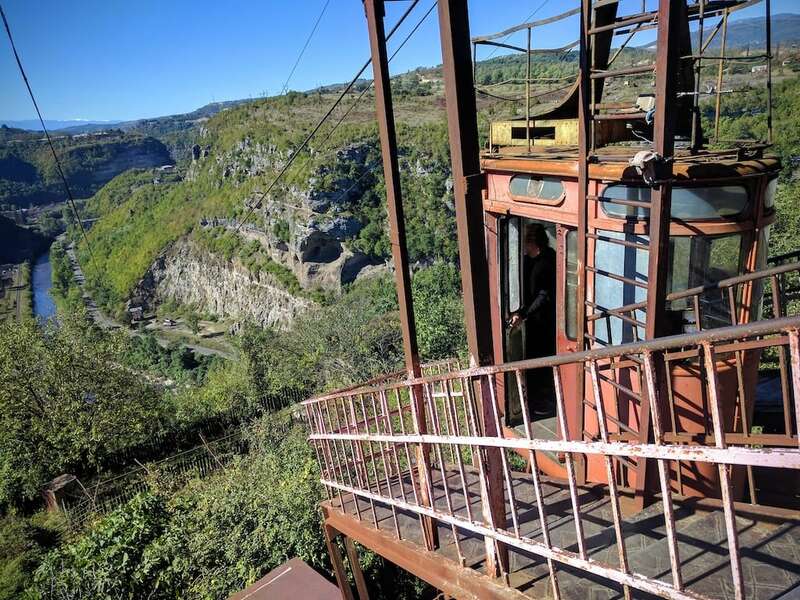 Occasionally, a cable car would slide along the ropeway and disappear at the other end of the hill, somewhere between abandoned houses or black factories. Here lies Chiatura, a once-booming mine town holding the world record in the number of cable cars used for public transportation. The “Venice on air” was once the prime example of Soviet engineering and industrial prosperity but now the houses stand half-abandoned, most mines are closed and the old cable cars are jokingly called “the metal coffins”. Here you can really step back in time and see the former grandeur of an aging Soviet town. Chiatura lies off the beaten track of tourists and therefore still holds many hidden sights to explore. Behind a corner, you might find an abandoned library, a striking World War II monument or a beautifully decorated theater with a dedication to Stalin above the entrance. If you’d like to see a different side of Georgia, Chiatura must be on your list. *Maria from Real Georgia Tours. To find out more about Chiatura, check out this article about the city. Georgia might be one of the hottest tourist destinations in the region. Wilderness, mountains, and untouched nature are what attracts most of the visitors. Is there anything at all to do in the place if someone is a city slicker? The answer is yes, of course. Just go to the capital. It’s really that simple. Tbilisi has been the most important urban centre in South Caucasus for centuries, and you can still see some of all that glamour while wandering around the old part of the city. It’s also historically been a very ethnically diverse spot. While some minorities tend to move out of the geopolitically troubled region, a sign of centuries of their presence are still ubiquitous, especially when it comes to sacred architecture. What to do in Tbilisi? Just wander around the historical part of the city and enjoy the charming narrow streets and old wooden balconies. Don’t forget your camera or you will regret it deeply. Climb the Narikala Fortress to see the best skyline. Tip: it’s also stunning by night! If you are lazy you can just take the ropeway which will take you to Mother Georgia’s statue. Don’t forget to eat Georgian food, especially if you like eggplant, beans, and red wine. Enjoy some quality time in the city’s sulfur baths. The nightlife around Rustaveli Avenue isn’t too shabby either if you will still have some energy left! *Zofia from The Picktures. 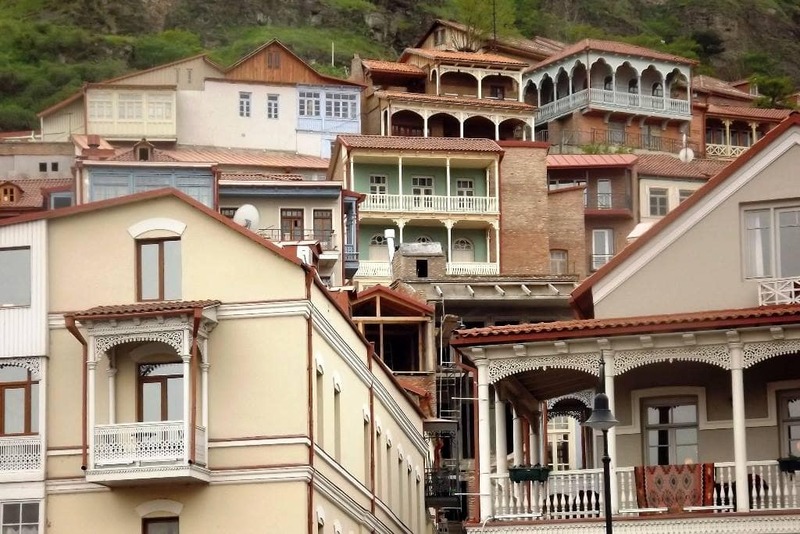 Click to view her photos from Old Tbilisi. 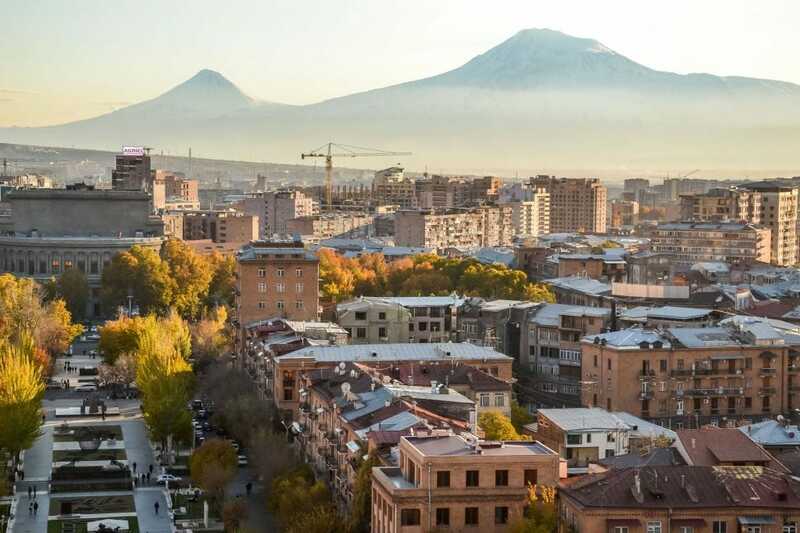 Yerevan, the capital of Armenia, might not seem too interesting or beautiful at first. It took me a while to warm up to the city but eventually, I fell really hard for it and I keep returning to Yerevan as often as I can. The city is young and vibrant, with so many amazing cafes that you can spend days just hopping from one to another! And that’s what I enjoy doing there the most. But Yerevan is also a city of art, with a great collection of modern art located in the Cascade complex (a big part of it is placed outdoors so you can admire it when strolling around). Once you’re at the Cascade, don’t miss the amazing view of the city from the top of it – you can easily get there by taking the escalator hidden on the left side. If you’re lucky, you can see iconic Mount Ararat, the symbol of Armenia that is actually located in Turkey. To better understand the country, its history and the people, visiting the Genocide Memorial is a must too. Yerevan can be an excellent base to explore the country as you can get to more or less every corner of Armenia from there! *Kami from Kami and the Rest of the World. 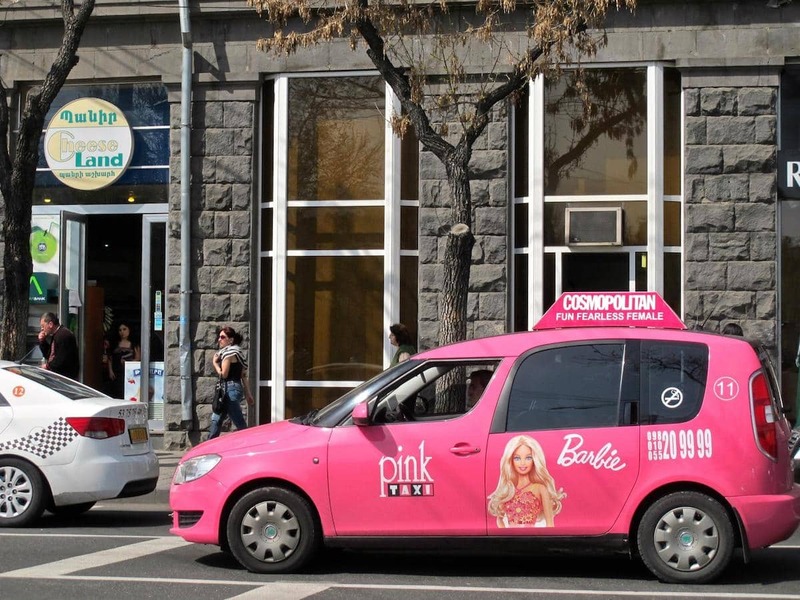 Click to read more about her time in Yerevan, the capital of Armenia. Tajikistan is a fascinating country. Most of the wonder I experienced in Tajikistan was in the rural southern portion of the country, weaving through the jagged, imposing Pamir Mountains within view of the northern border of Afghanistan and wandering through the sparse high-altitude desert where plants don’t grow and yak’s milk is a staple of each meal. But this post is about the capital city of Dushanbe. You certainly should not travel to Tajikistan solely to experience Dushanbe, but the capital city of Tajikistan does provide a pleasant bookend to a journey on the Pamir Highway. I visited Dushanbe after traveling from Osh, Kyrgyzstan on the Pamir Highway to Murghab, Tajikistan, stopping in the town of Khorog near the Afghan border, and finally riding up to Dushanbe to visit the city for a few days before flying out of the country. 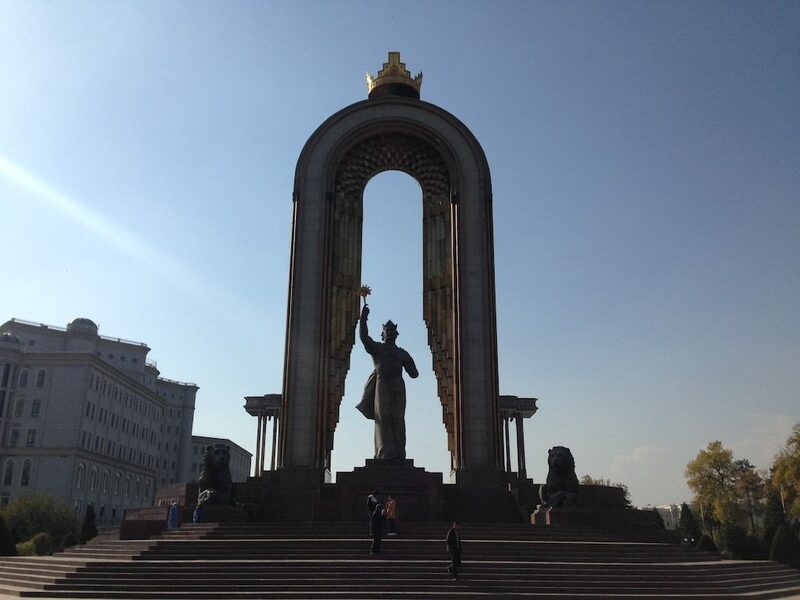 Dushanbe is a fairly calm and quiet city with beautiful parks and good restaurants. In contrast to the towns in southern Tajikistan, Dushanbe has a relatively strong diversity of cuisine and shopping, and has functioning ATMs! Like many other post-Soviet Central Asian cities, Dushanbe has beautiful linear parks that run through the middle of the major boulevards in the city that are well-used during the day. *Kathryn Hendley. Few travellers to Uzbekistan make it as far as the city of Nukus. The country’s sixth largest city, Nukus is the capital of the autonomous republic of Karakalpakstan and the last outpost of civilisation in western Uzbekistan. Thanks to the proximity of the Amu Darya river, Nukus and its surroundings are relatively green and are used to grow plenty of cotton, Uzbekistan’s main export. But behold: barren desert landscape is never too far away. Originally a remote village, Nukus grew to become a modern, mainly low-rise city built up in the best Soviet traditions of the time. Although home to some interesting brutalist pieces, Nukus would hardly win any awards for its architecture. 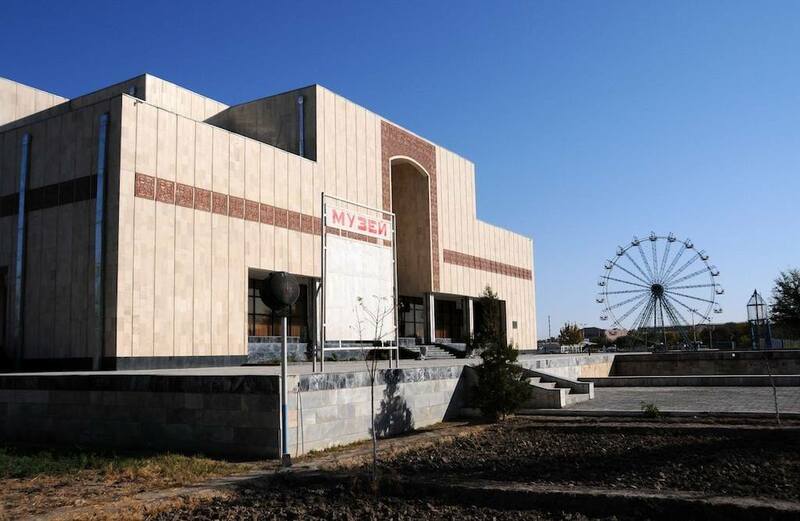 Its main draw is the Nukus Museum of Art: opened by a Russian painter Igor Savitsky (after whom the museum is named) in 1966, the museum over the years assembled a priceless collection of Russian avant-garde and Uzbek fine art. Given that Soviet authorities did their best to discourage any art non-compliant with Soviet realism, Savitsky’s efforts came at a great personal risk. It is here that Nukus’ location proved useful: the city was simply too isolated for the authorities to watch it too closely. Nukus is also a convenient base for a visit to an even more remote place: the former Aral port of Muynak. 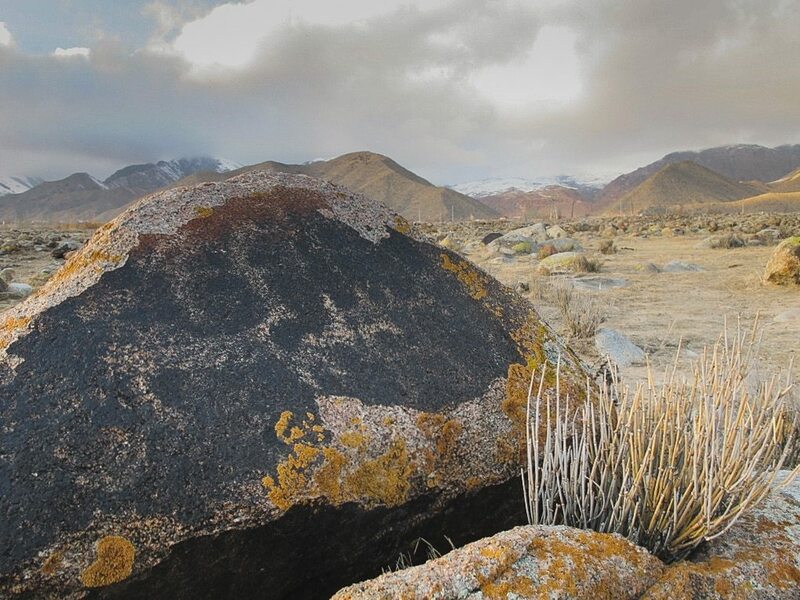 Since the disastrous drying up of the Aral Sea, Muynak has found itself on the corner of a stretching desert (lined with seashells) and is a terrifying reminder of the destructive environmental policies of the past. It makes for an educational day trip from Nukus. *Anna from Anjci All Over. 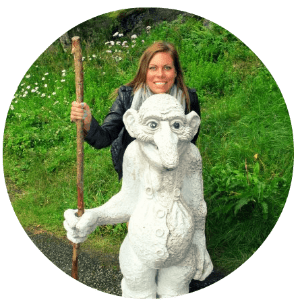 Click to read more about Anna’s obscure and off-the-path adventures all over the world. During our recent trip to Kyrgyzstan, we had the opportunity to spend one day in Bishkek. I had heard a lot of terrible things about the city and the fact that it was really grey and full of concrete – but I ended up liking it a lot. 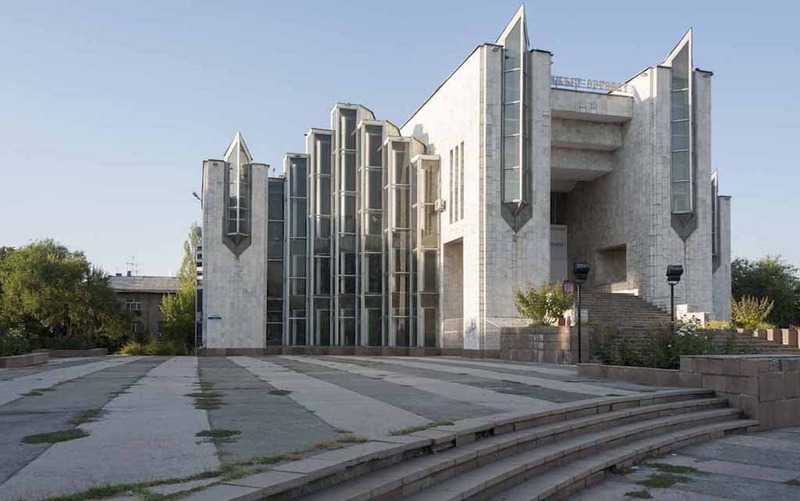 First of all, I am a big fan of Soviet architecture and Bishkek has some real gems, like the circus building and the crazy ‘Wedding Palace’, which is basically a kind of secular temple built as a compromise between the non-religious Soviet state and those who wanted their marriage ‘blessed’. Bishkek is also full of parks, which were very pleasant to explore in summer, and there are hiking opportunities close to the city. For the evening, if you like beer, I recommend visiting Save the Ales, an all-female brewery with a lovely little beer garden and some tasty brews. I just wish we had more time to explore, one day was barely enough to get an idea of the city! *Margherita from The Crowded Planet. Click to read more about her exciting trip to Kyrgyzstan. Kyrgyzstan is the country that keeps on giving. It has so much beauty and history in one place but it hardly seems to be on anyone’s radar. 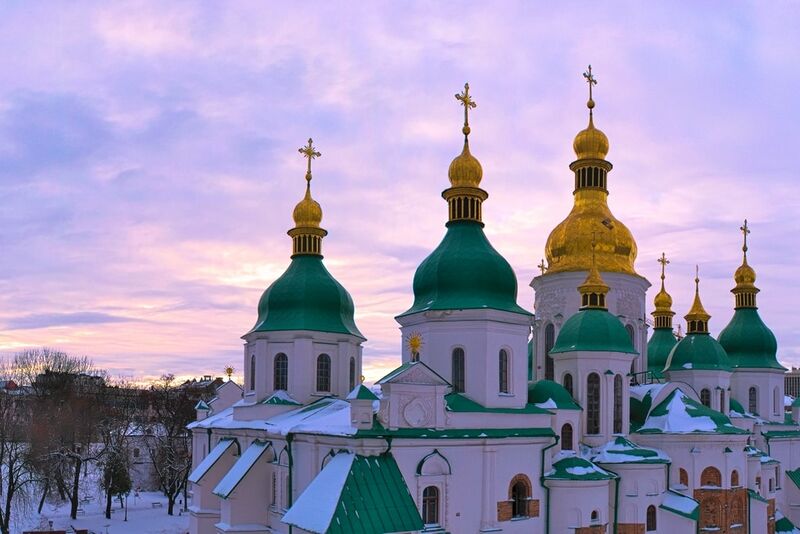 From stunning scenery to obscure Soviet architecture, there is something for everyone. From Bishkek, you can reach nearly everywhere in the country and I recommend heading straight to Cholpon-ata. 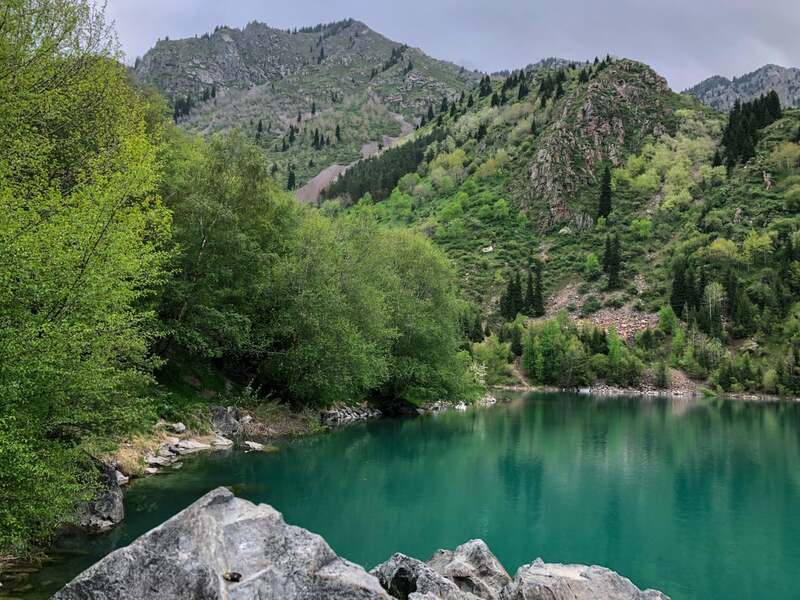 Cholpon-ata is nestled at the foot of the Tian Shan mountains on the shores of Lake Issyk-Kul, the 10th largest lake in the world and the second largest saline lake. The lake offers stunning panoramic views and it’s hard not to instantly fall in love with the little town. The town itself is small but charming with horses casually wandering through the streets and locals desperate to have their photo taken. When we were there, we ate home-cooked meals every day despite there being plenty of places to eat and even more in summer when the scientists are in town performing climate change studies on the lake. There are plenty of grand Soviet statues throughout the town; an unkempt Lenin statue at one end and at the other end, you will find the displays of Soviet-era war machines common throughout the former-USSR. Cholpon-ata, during the Soviet era, was much akin to a package holiday resort with the majority of tourism coming from other Soviet republics. One of the main sites in the town are the amazingly well-preserved petroglyphs dating from around 800BC to 1200AD. Many of the animals depicted being hunted in the petroglyphs are now extinct or scarce in the area. *Ed Singleton. Click to follow his exciting adventures on Instagram. Have you ever planned to travel via the Trans-Siberian Railway? Or are you just simply curious about the Pacific coast of Russia? 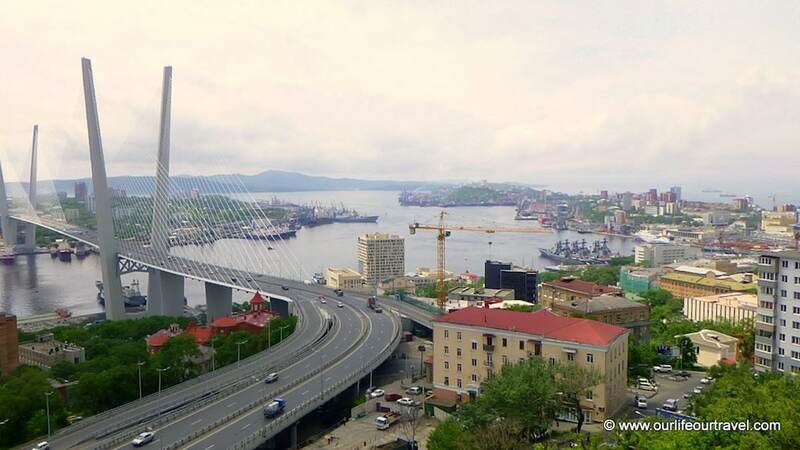 Even though this route of the Trans-Siberian railway is lesser known than the one to Beijing via Mongolia, Vladivostok is a unique city on the east coast that you should not miss. We reached the city by train and left by plane, but you can approach it by ferry from Japan or South Korea as well. The train route we took is time-consuming, but Vladivostok is so different from other stops on the railway line that sometimes it is hard to believe you are still in Russia. You will see Japanese cars everywhere you look, and the seaside brings rather cool air even during the summer. The next thing you can’t miss is the harbor, as the city plays a key role in sea transportation. Furthermore, it is home to the Russian Pacific Fleet. I could observe the military and freight ships for hours. You will find plenty of sea-related attractions, too, that are worth checking out: the Fortress, the Naval Memorial and you can even visit a submarine! If you become bored with the city, you can always go to a beach. Don’t miss the Russian Bridge, the longest cable bridge! Cross it and spend a day beaching and swimming in the clear sea on one of the wild beaches on the island. When on the island, check out the Far Eastern Federal University campus built at the same time as the bridge. We came here only a year after the bridge’s completion and everything was brand new and contrasting with the rest of the city buildings. *Katalin from Our Life, Our Travel. 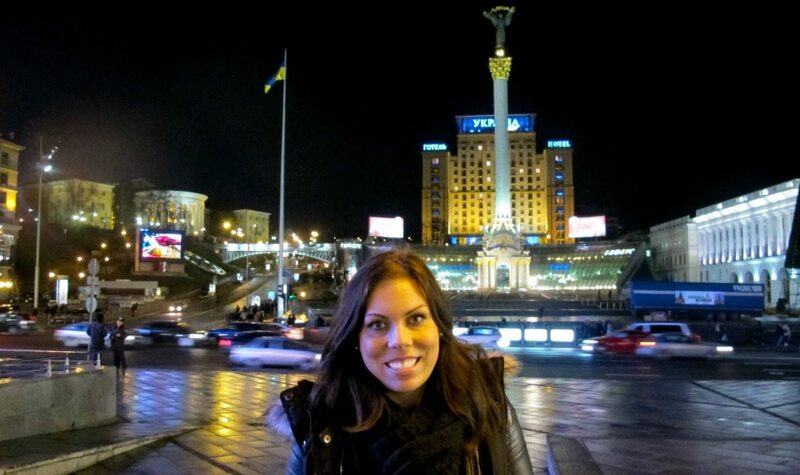 Click to read about her adventures along the Trans Siberian Railway. The first question I’m asked about visiting Kyiv: Is it safe? Yes, absolutely. As the city shrugs off its Soviet ties, looking towards the West, it’s an ideal time to visit to visit this beautiful place, so rich in history. I’ve spent days exploring the sprawling city, never short of things to do or places to visit. There’s the obvious lure of the incredible churches and monasteries, each one has its own story. Countless museums and interesting architecture everywhere you look. Or if nature is more your thing, there are countless parks, not to mention the riverside beaches. 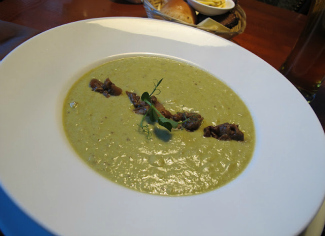 You’d be foolish to miss out on the local dishes of borscht or varenyky, though the city has a wide variety of cuisines on offer. Then there’s the nightlife, like everything in Kyiv, there’s something for every taste, be it a cosy bar, or a lively club. In addition to this, Kyiv is an affordable city, a few euros can go a really long way here, making it easy to treat yourself or travel on a tight budget. Kyiv has become a regular destination for me- it’s safe to say this city has captured my heart. Maybe it’ll capture yours too? *Anneliese from The World in My Eyes. You can read more from her blog about her travels. 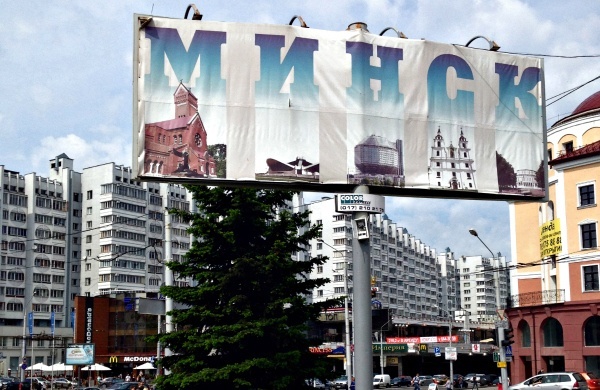 Kharkiv may not be on most tourist’s radar in Ukraine, but it should be. 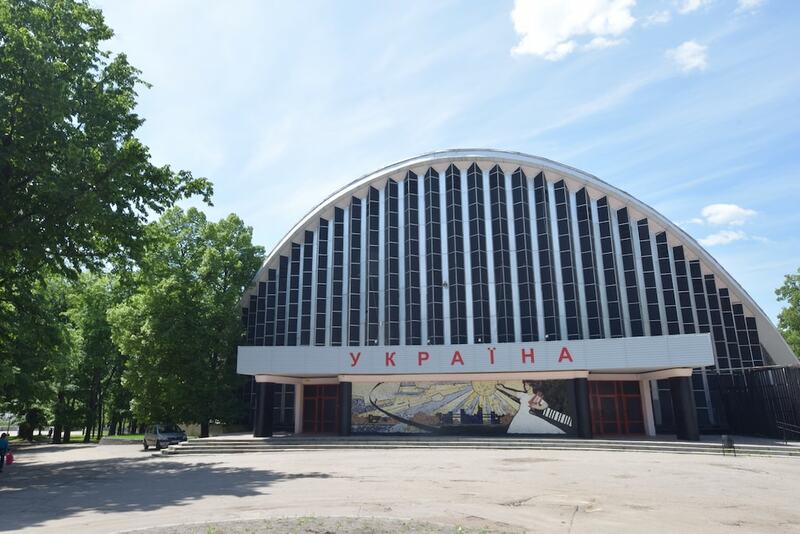 Ukraine’s second city is an easy hour flight from Kyiv or four-hour train ride on Ukraine’s new-ish intercity rail – but feels like a different nation. I was personally attracted to Kharkiv because of its rich concrete modernist architecture heritage, but there’s certainly more than just that when it comes to reasons to visit. Kharkiv is a solidly Eastern Ukrainian city, meaning you’ll hear more Russian than Ukrainian, and everyone we met on the street was interested in talking to us about the current geopolitical climate in the Donbass. Kharkiv is home to the impressive Derzhprom, the original Soviet skyscraper (inspiring Moscow’s Seven Sisters and modernist monsters for decades to come), as well as the lovely Gorky Park, reachable by a slightly-rickety cable car that takes you over the city’s expansive botanical gardens. We had originally only planned a night in Kharkiv but ended up staying three to take in everything the city had to offer. *Nick from Concrete and Kitsch. 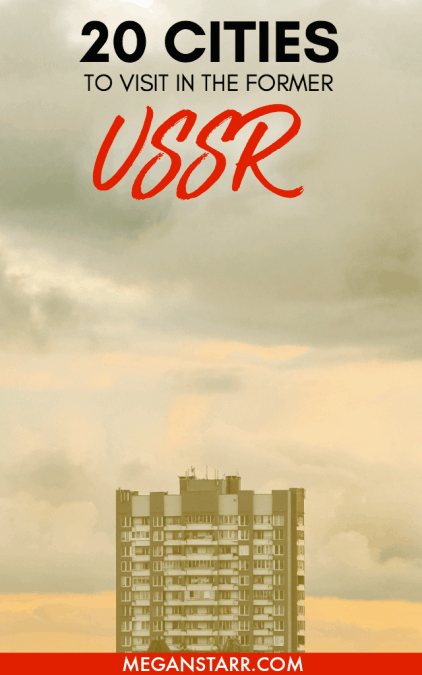 Click to read more about his time at the Soviet Skyscraper, Derzhprom. Muslim-majority Azerbaijan is an absolute departure from its Orthodox neighbors, Armenia and Georgia. The capital, Baku, stands apart from most of the other former-USSR cities, too. Fueled by the country’s oil wealth, post-1991 urban regeneration razed most of Baku’s Soviet-era buildings. Ambitious developments such as the Bulvar, a massive park and boulevard that follows the contour of the Caspian coastline, have popped up in their place. The result is a city of contrasts, where Western extravagances mingle with Eastern traditions. (On a recent visit, I walked in on an animal sacrifice happening in a car park not far from the city’s luxury shopping strip.) It’s possible to catch a glimpse of the ostentatious Flame Towers from Baku’s core, the well-preserved 12th-century Icheri Sheher Old City. If you’re an architecture fan, it’s worth a trip to Baku just to experience another of its civic masterpieces, the Heydar Aliyev Center. 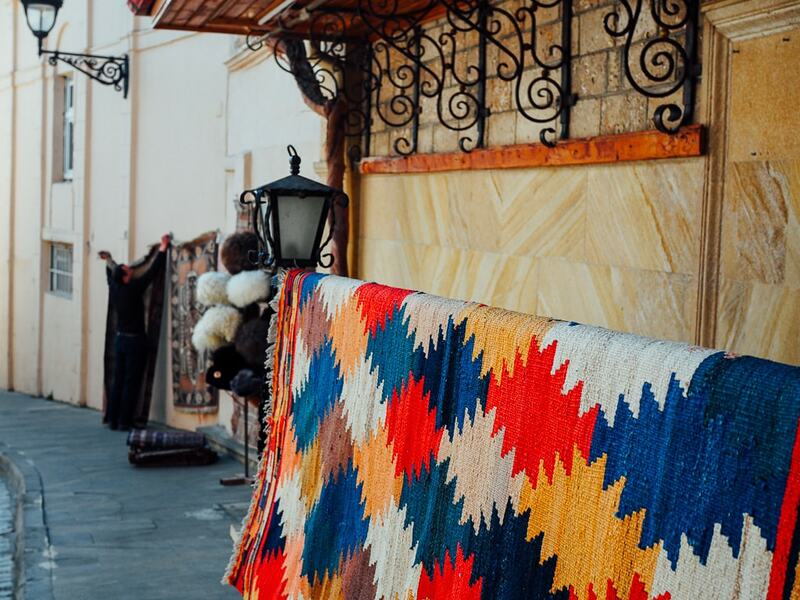 The rest of the city is a mass of hammams, caravanserais, mosques and madrasas, Parisian-style boulevards, fountain squares, impeccably kept gardens—and an endless stream of carpet vendors and chai shops. In case you needed another excuse, it’s now easier than ever to visit Azerbaijan thanks to the country’s new e-visa system. *Emily from Wander-Lush. 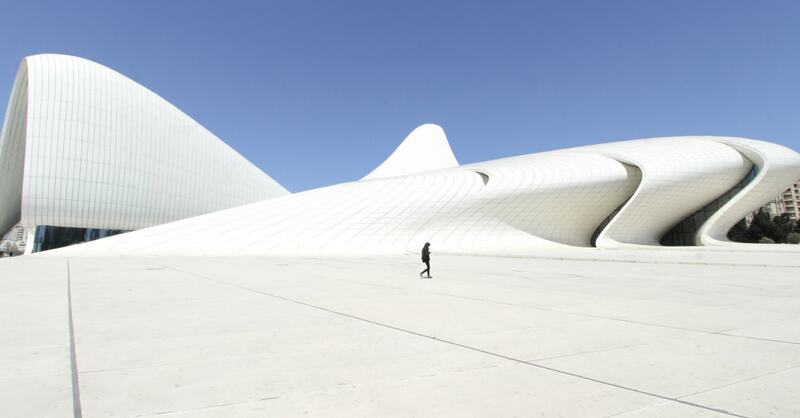 Click to see more of her photos and thoughts on the architecture of Baku. 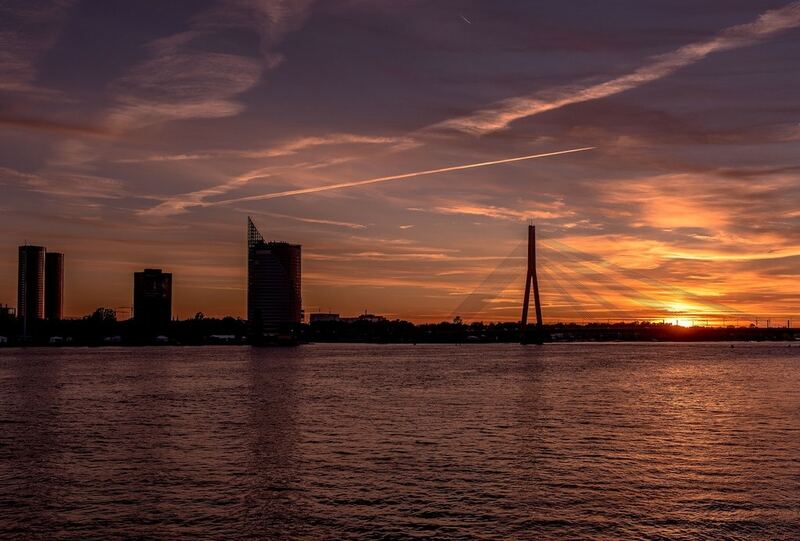 Why visit Riga? Riga has it all. Being the biggest city in the Baltics it has a location that is just perfect for it to be included in your trip around the region. Yes, Riga isn’t small, but at the same time, it’s a mono-centric city, which means once you are in the city center you can get most of the things done without moving around too much. Riga Old Town, historical and geographical center of the city, is an important part of the city now as it was centuries ago. And it’s one of its most beautiful parts of Riga as well. Many of the best cafes, restaurants, hotels as well as a few parks are there or not too far away. If you are into water sports or simply like to have a look at a place from a different perspective, go for kayaking and paddle boarding on the City Canal. By the way, Riga Wake Park is close to the center, too. Traveling to Latvia in summer? I have good news for you – in Riga, you are never too far away from the beach. Actually, a few of them are easily accessible by local bus and the ride will cost you less than 2 euro. All in all, Riga is an affordable European capital still unexplored by many. *Una and Kaspars from We Are From Latvia. 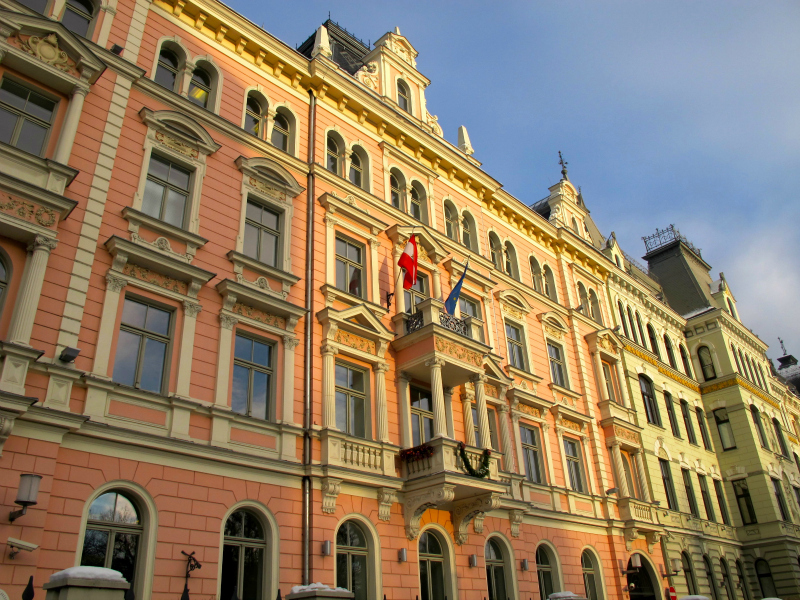 Click to read more about tips for traveling in Latvia and beyond. Liepaja city has to be on the list of every traveller who wants to see all the beauty that Latvia can offer. It’s located on the coast of the open Baltic Sea with white sand beaches. If you are lucky, you can find a piece of amber after the storm there. It’s very special having Karosta or the War port as a part of the city. 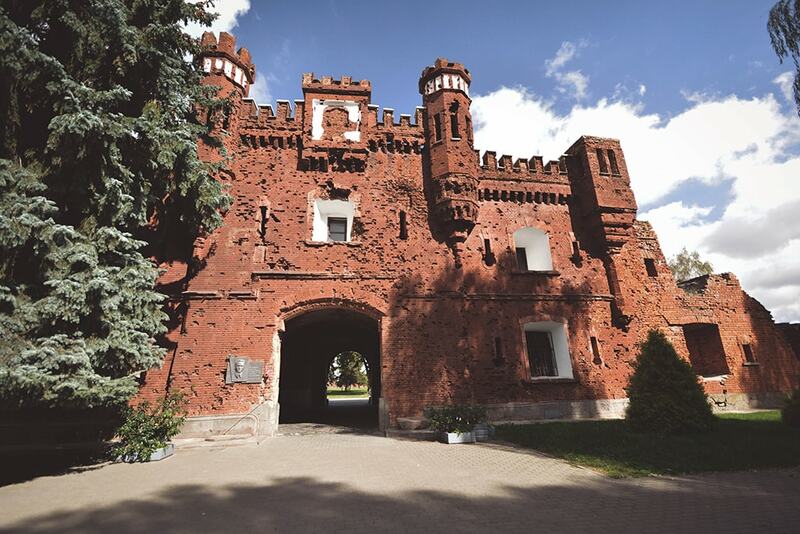 Karosta was used as a base of the Russian Empire and Soviet troops for more than 100 years and was closed to the public for a long time. Now, you have an opportunity to see it all, including the splendid St. Nicholas Cathedral as a landmark. Liepaja is a great place for music lovers: there is a new concert hall with excellent acoustics. The city has great examples of Art Noveau architecture that you can admire while strolling the cobbled streets of the old town. 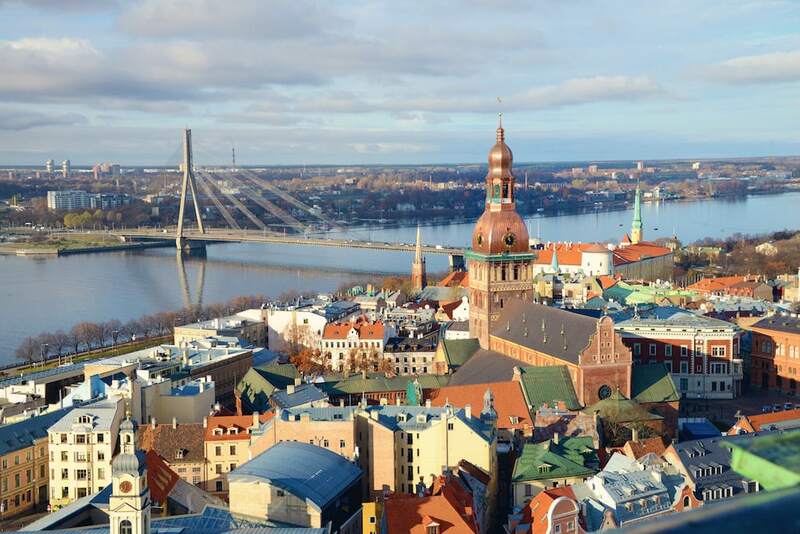 The city is located 200 kilometres from Riga, so it makes a great weekend trip for visitors. *Anita from The Sane Travel. 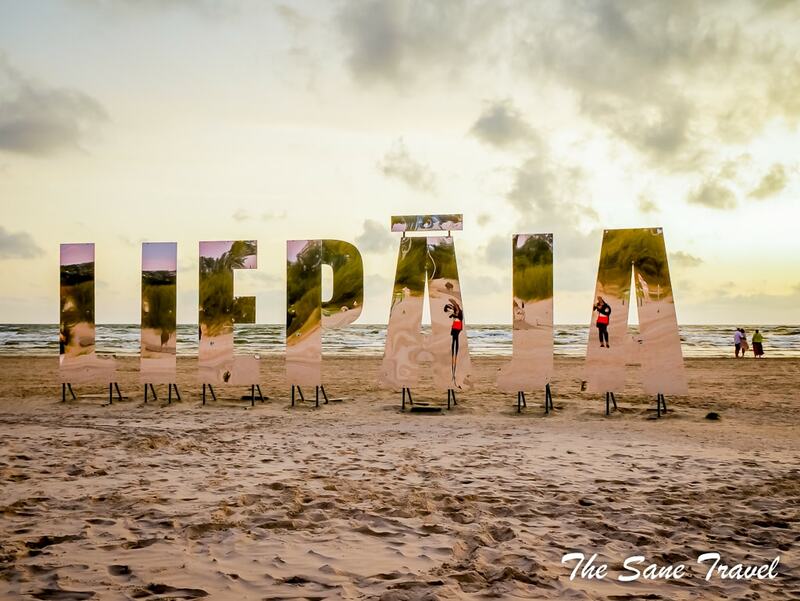 Click to read more about the many things to do in Liepaja, Latvia. 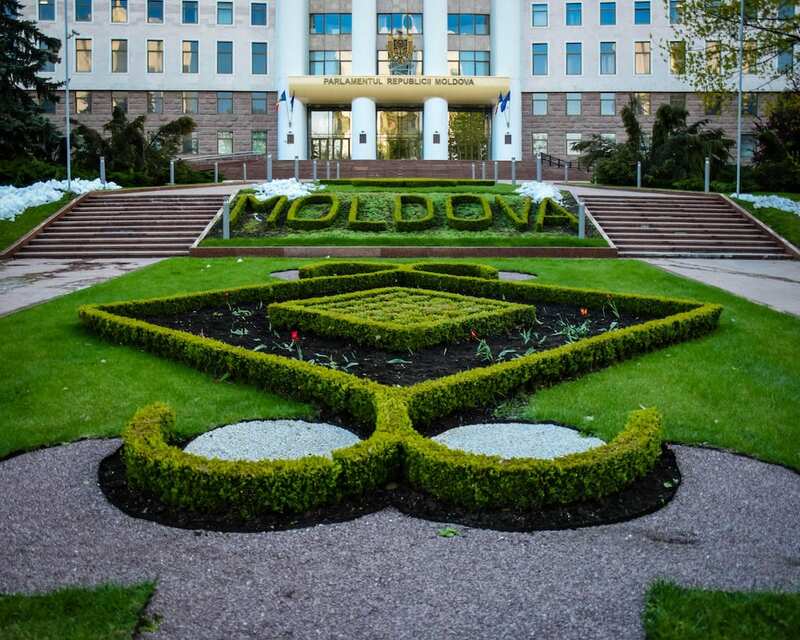 Not many western tourists venture into Moldova, which is a shame because it is one of the most interesting and beautiful regions in the world. 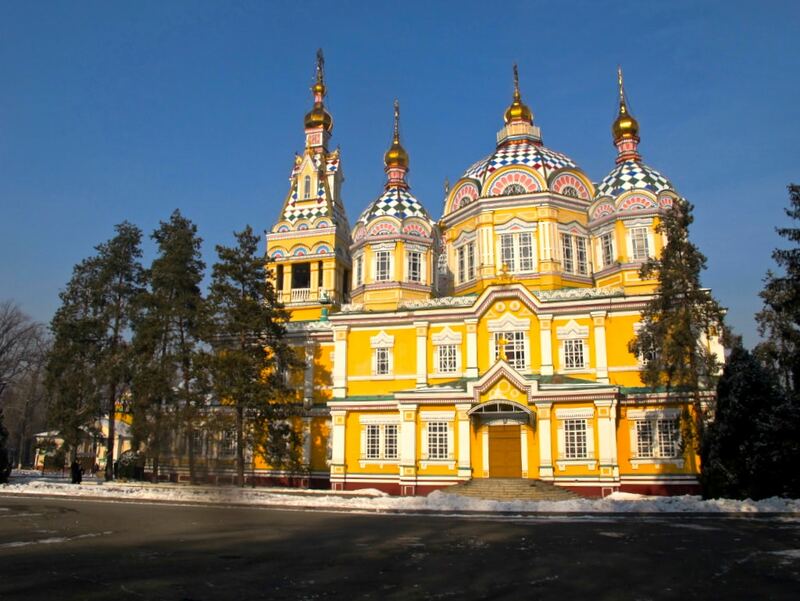 The capital Chisinau is a great way to enjoy (extremely well-priced) modern amenities, wooden Orthodox churches, communist monuments, and Soviet architecture. Make sure to visit the Triumphal Arch, stop by the abandoned Soviet Circus, and see the statue of Stephen the Great in Stefan cel Mare Central Park. If you love arts and literature, you can see the statue to Alexander Pushkin and visit the house where he penned parts of Eugene Onegin at the Alexander Pushkin House and Museum. If you’re a wine lover, schedule your trip around the annual wine festival in October or take a day trip out to Cricova Winery. The winery boasts a wine cellar with 120 kms of passages and has had visits from Yuri Gagarin, Secretary John Kerry, and even hosted Vladimir Putin’s fiftieth birthday party. In Chisinau, you can see the nostalgia for the days when Moldova was part of Romania, but the Russian influence from the years in the USSR are also easy to spot. 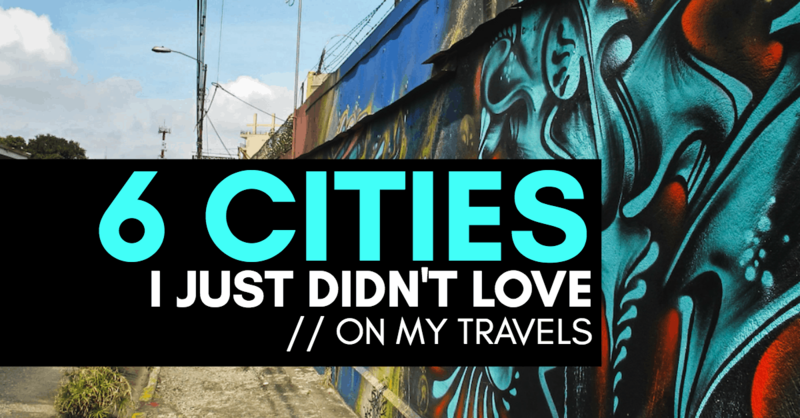 The city makes a great introduction to this under-traveled country. *Stephanie from History Fan Girl. Click to read more about UNESCO World Heritage’s Struve Geodetic Arc in Moldova. In the southwest corner of Belarus lies a city that was one of the first attacked by Operation Barbarossa in World War II. Expecting to claim the Brest Fortress in only twelve hours, German soldiers were amazed when the resistance managed to fight for seven days. 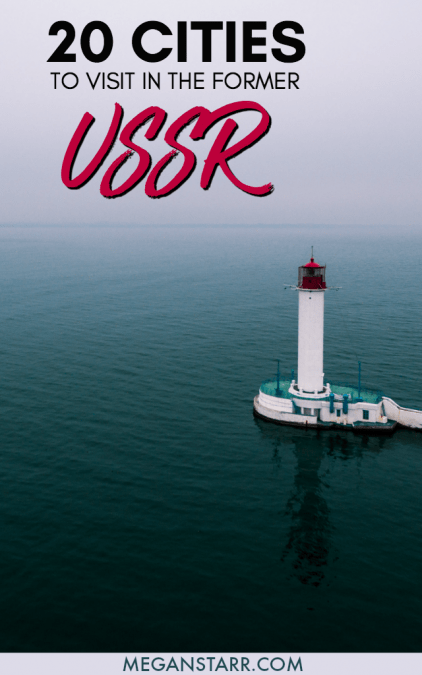 Brest remains a testament to the Red Army’s courage and resilience during the war, and not surprisingly Brest Fortress is the city’s main attraction. Visitors can see first hand battered remains of the old fortress and memorials dedicated to the heroes. Even those not interested in history can appreciate the bravery and sacrifice showcased at the fortress; however, there is much more to Brest than war history. The nearly one thousand-year-old city has plenty of other interesting museums exhibiting things from 13th-century settlements to fully functional trains from the time of the tsars. As is typical of Belarusian towns, there is a trendy pedestrian street named “Sovetskaya” where grannies sell flowers and there are ornate churches with well-kept gardens to meander through. Fly into Minsk, hop on a three-hour train to Brest, and spend a couple of your five visa-free days soaking up Belarusian history and culture there! *Jamie Polivka. Ashgabat only sees very few foreigners visiting each year. Not because it’s a boring place, but rather because it is the capital of one of the most closed countries in the world. To enter Turkmenistan, you will either have to book a tour or try hard to get a transit visa, which, these days, feels more like a lottery. Nevertheless, here are two good reasons to give it a try. 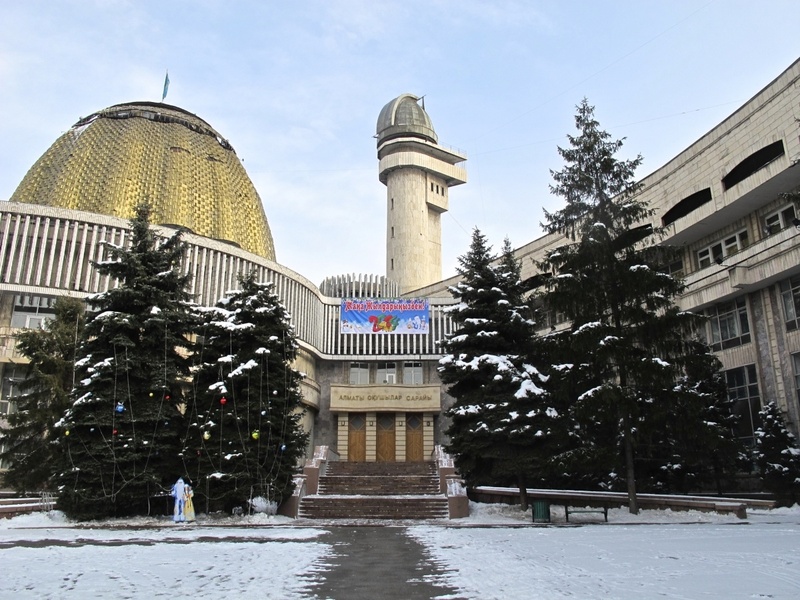 Reason one is because of the city’s unique Soviet-inspired architecture. Ashgabat holds many quirky world records like the largest indoor Ferris wheel, the largest bird-shaped building and the highest density of white marble-clad buildings. 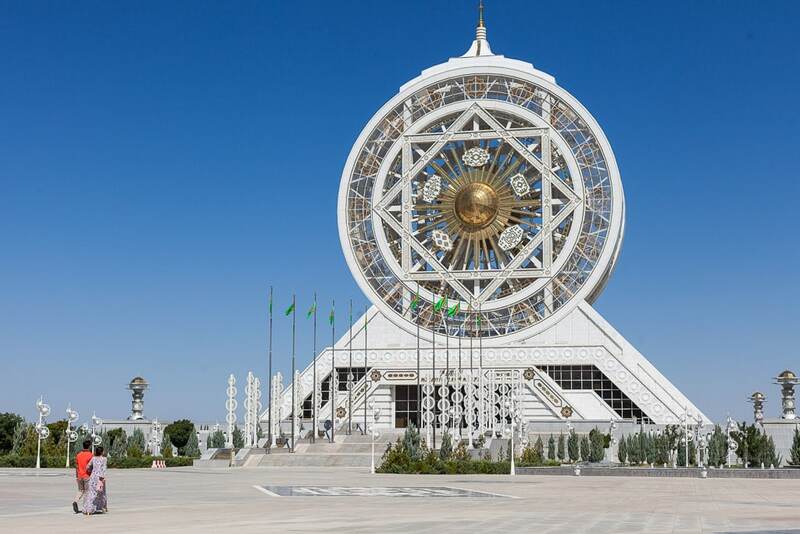 Ashgabat is also full of huge golden monuments and statues, giving it the reputation of ‘Pyongyang meets Las Vegas’. The second reason to visit Ashgabat is that it allows you to stop by the world’s most bizarre tourist attractions: the Door to Hell. Also known as the Darvaza gas crater, it’s basically a gigantic sinkhole that has been burning since the Soviet times. Located about 275 kilometers north of the capital, in the middle of nowhere out in the blazing Karakum desert, it’s the perfect escape away from the metropolis. *Bart from Offbeat Travelling. 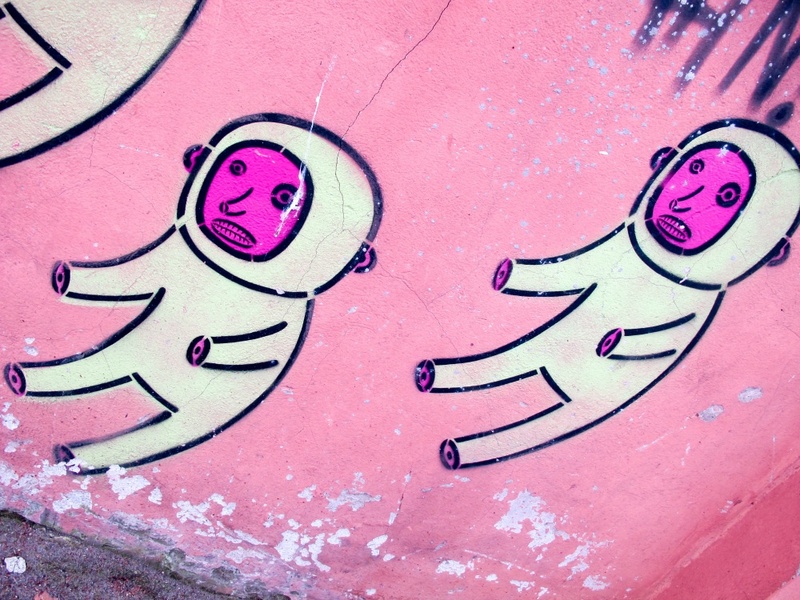 Click to read more about his adventures hitchhiking to the Door to Hell in Turkmenistan. Klaipeda, Lithuania on the Baltic Sea, has a quaint, small, Old Town, lovely canals lined with restaurants and bars and access to Europe’s most unusual landmass, the Curonian Spit. The Curonian Spit is a thin strip of a land stretching for 98 kilometres, extending from Kaliningrad, Russia, all the way to near Klaipeda. The Spit has the highest moving (drifting) sand dunes in Europe and it separates the Curonian Lagoon from the Baltic Sea. From Klaipeda, a short ferry trip, as the Spit is not connected to Lithuania, takes you to the town of Smiltyne where you catch a bus along the Spit. The bus drops you at ‘Nagliai’ where two towns are buried in the sand and this is the highest part of the dunes (60 metres). At Nagliai, you can ‘play’ Lawrence of Arabia and climb the dunes; views of the contrasting sand, forest and ocean are stunning. Then back on the bus to the resort town of Nida. A walk around the port and you are confronted by a wall of sand, the Parnidis Dune; you climb this dune to see a magnificent sundial and outstanding views of ‘Russia’, the dunes and the ocean. The bus then returns you to Klaipeda and you have experienced a truly unique day trip. *Di and Dave from Meandering Wanderers. 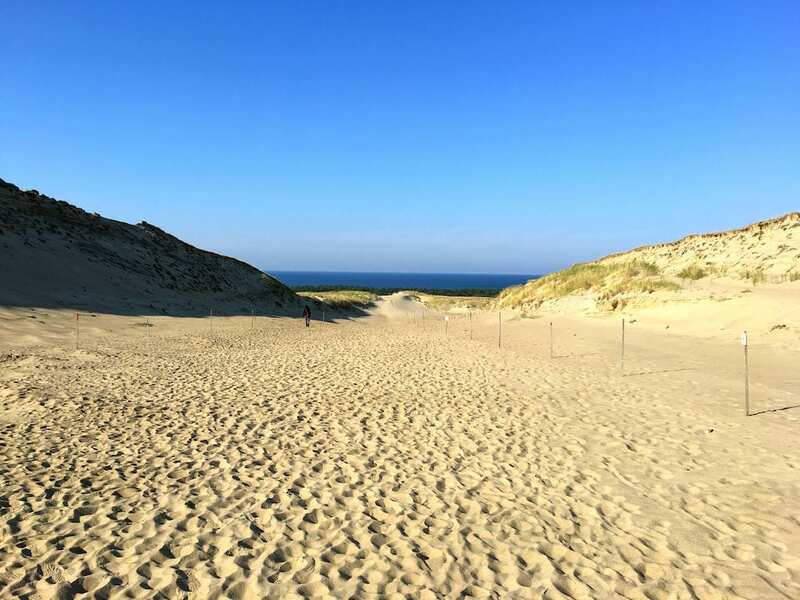 Click to read more about their adventures on Lithuania’s Curonian Spit. Last but not least, Almaty. Almaty was my home for a few months at the end of 2016 and there is something so energetic and beautiful about this city that it is hard to put into words. It truly is just better off visited. Kazakhstan has a reputation from a certain movie that is so far from the truth it is painful (I think we all know the movie I’m talking about). 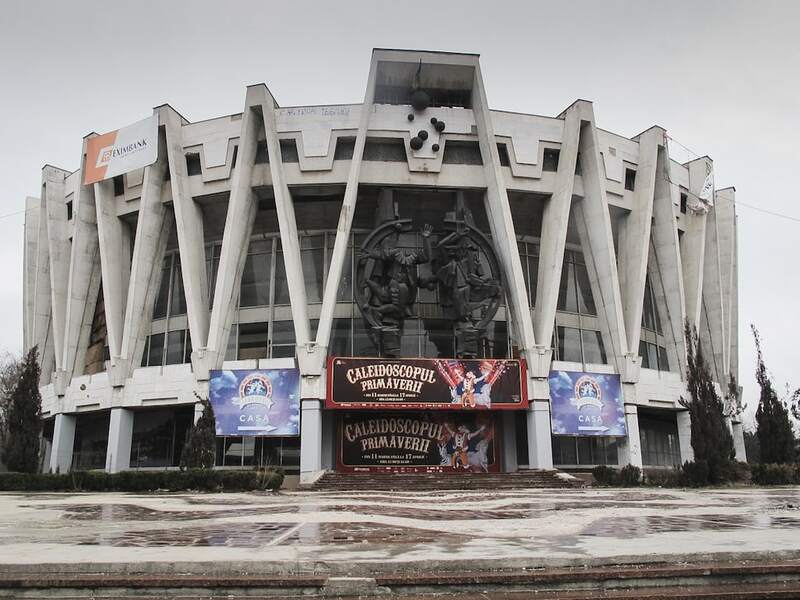 But, Almaty is the perfect mixture of old and new and there is something for every visitor to enjoy there. You can find Soviet architecture right beside a hipster burger joint. The mountains majestically protect the south of the city and the usually bustling city becomes so quiet and peaceful when the first snowfall blankets the city. There are parks dotting the city’s landscape and the vibe is youthful and optimistic. Almaty is definitely a city on the rise and deserving of tourism in 2018 and beyond. It is really a place to watch out for. *Megan Starr (that’s me!). 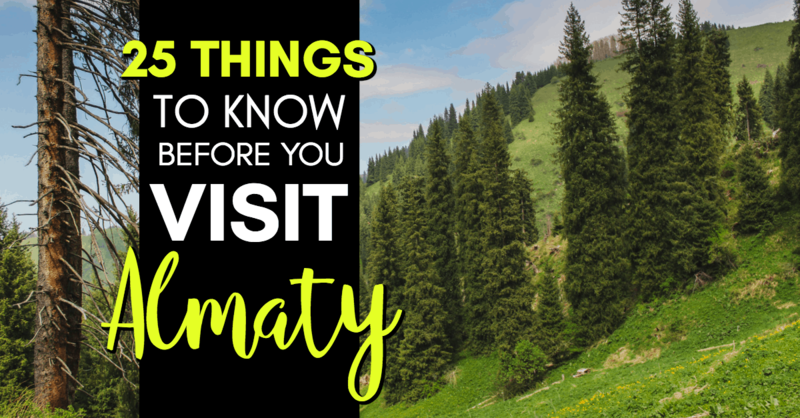 Click to find out some random facts about Almaty, Kazakhstan. Such a great list – I’ve got my heart set on Uzbekistan in the next couple years. I don’t really care about the silk road cities so much as Tashkent, Karakalpakstan, and the Fergana Valley – so it was awesome to read about Nukus! Oh great list and wonderful, interesting reading. Just one thing – it should have been “21 cities”, and included Yakutsk ! Great listing, yet more places to check out in this fascinating part of the world. Based on my travels, I would add the following: Lviv, Chernivtsi, Sukhumi and Goris (Armenia). Anyone know if Kaliningrad is accessible and worth the effort? I would also add Sukhumi, a beautiful city, which is not even overrun by tourists in the summer months. Yes, Kaliningrad is accessible. There is even a special visa, although valid only for 72 hours and only through some selected border crossings (and the airport). Or you can get a normal Russian visa, of course. Unfortunately you can’t get the 72-hour visa anymore. Aw, am endlessly obsessed with this corner of the world too, can’t wait to visit some of the cities and have not been to nearly enough! I think it might’ve started with an adoration of Linka from the Planeteers way back when. Hooray for the 90’s!